So how’s the thinking going? It’s early days, you might not have seen any drastic changes yet. You might be finding it difficult to recognise your thoughts, they’re so much a part of us aren’t they. And there are so many, it’s hard to pick out the important ones, the ones that are causing us problems. Tip: take notice of what you say. Your thoughts will occasionally slip out of your mouth! With your attention you can widen that gap, from a multi-millisecond, to… well forever! It starts with noticing and starting to play around in the gap. The gap is freedom, from old habits, from cyclical behaviour, from thought pain, from being stuck, from feeling powerless in situations. The gap feels weird. 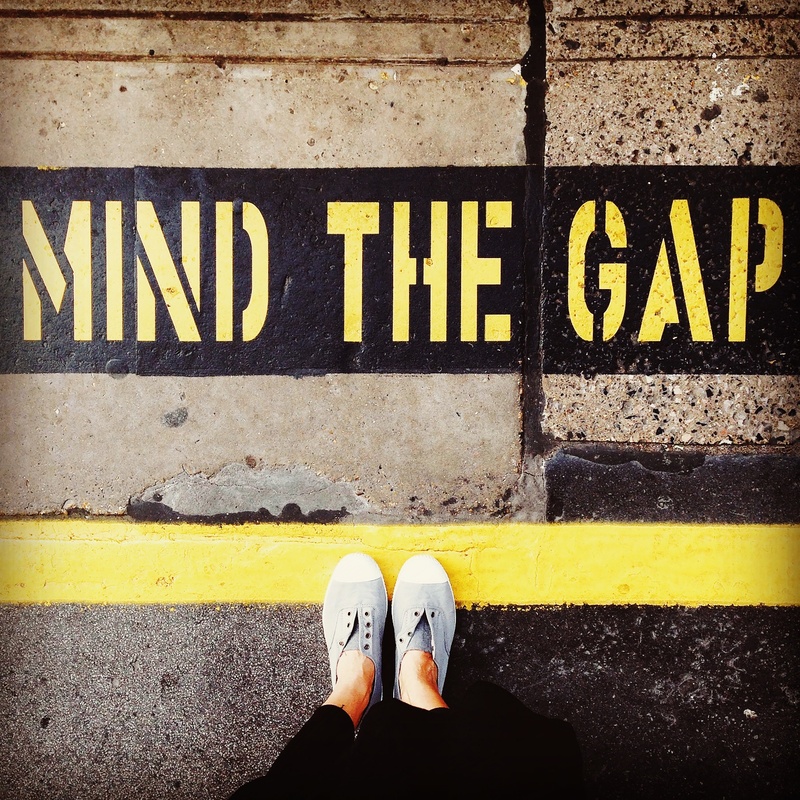 Widening the gap, you can get real results, you can think from a rational place, be more thoughtful, strategic, informed. You can be active and decide how you want to feel, how you want other people to feel; rather than being reactive in your habitual reflexes. Here real growth can happen. This is using the part of the brain that we don’t normally access. Another new skill to try out… and it’s not that hard, it’s not negotiating with toddlers! Take your attention, to those thoughts or events that would usually trigger dismal feels. And catch them. Hold them. Rock them like a baby if you need to. But don’t let them through your Emotion Door. You can leave them here in Think Land where they belong. Previous Beware the Rabbit Hole!